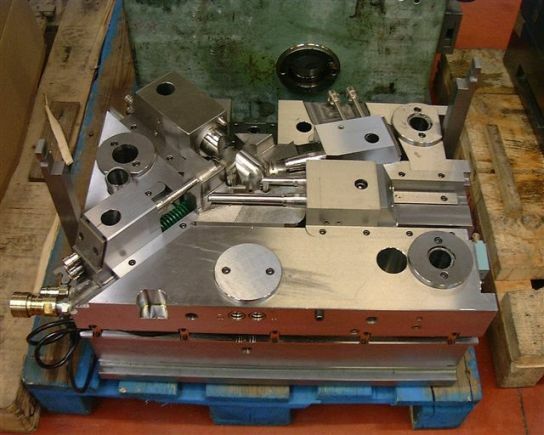 With the help of personnel trained by staff from Solymop France and its French management team, NHPM has become THE low-cost solution for designing and building your plastic injection molds. 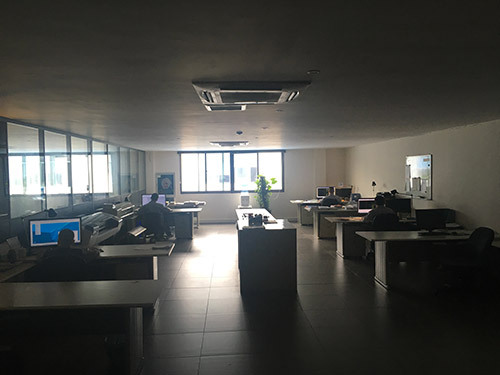 Created in 2004 at Ninghai in the north of the province of Zheijiang (China) NHPM moved to Ningbo in 2013 to integrate a new more spacious factory and counts now a staff of 70 employees . 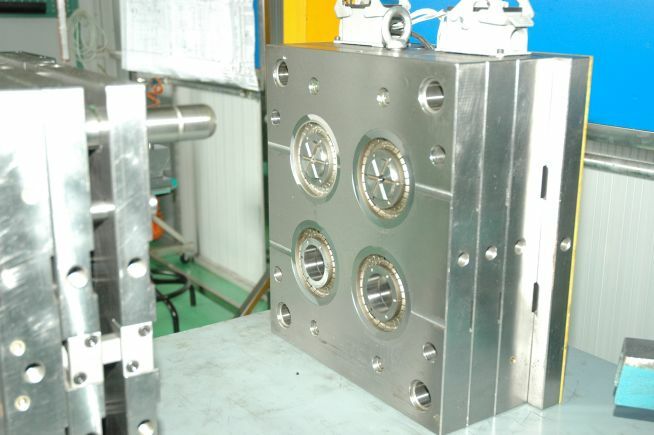 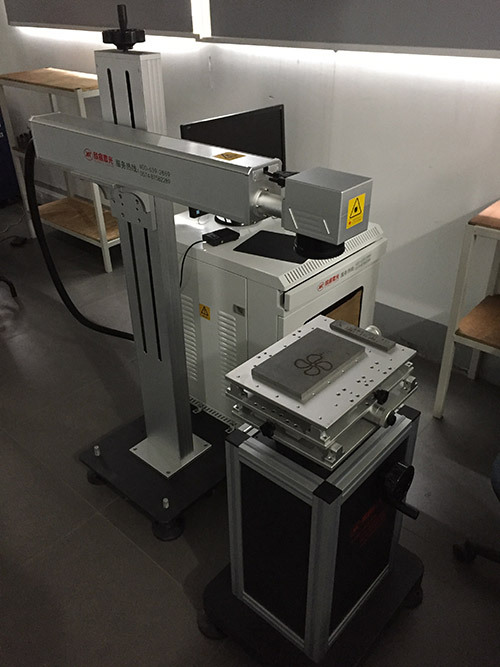 With 10 persons working in its design office and its pool of modern machinery, the company is able to make plastic injection molds of up to 2T500. 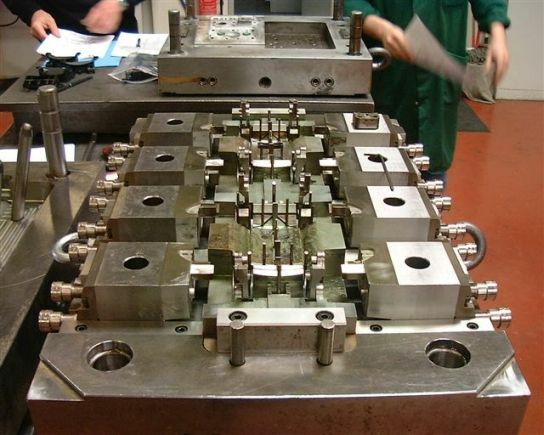 NHPM is also equipped with 100 to 500 tonne injection presses for increasing its reactivity by testing and developing moulds internally.